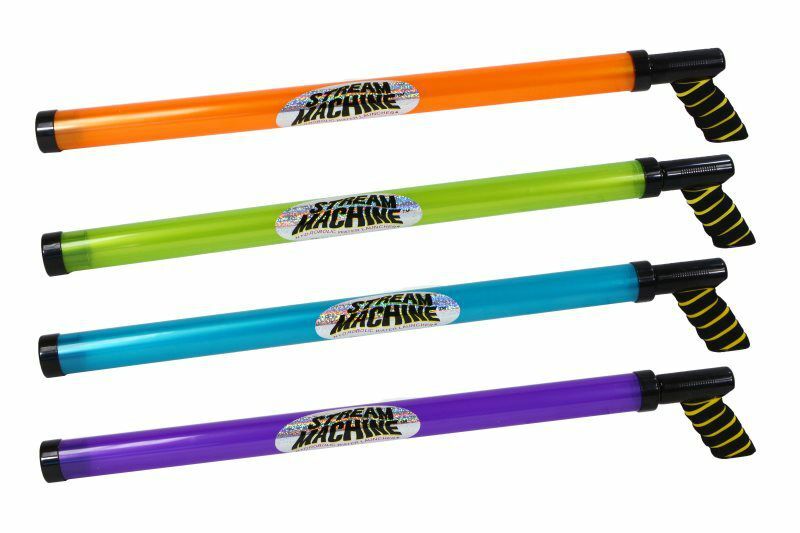 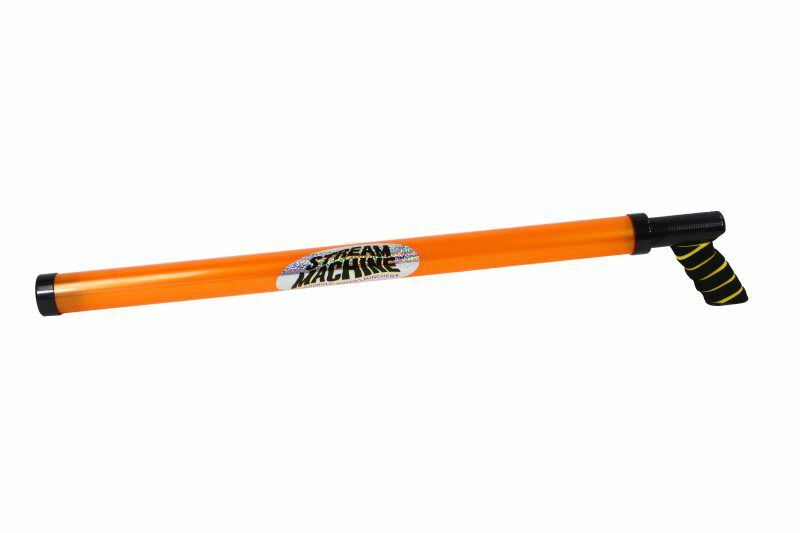 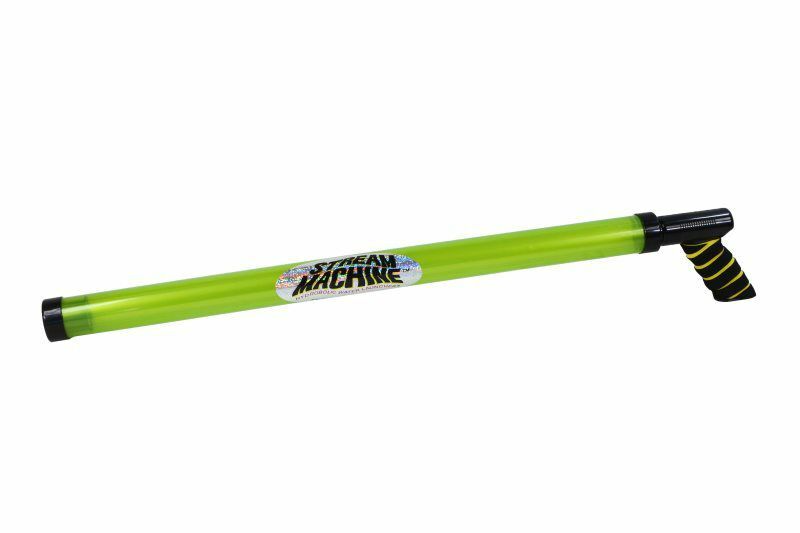 The Stream Machine QF-2000 Water Launcher is the ideal water accessory for soaking wet fun in the backyard, pool, beach and boat. 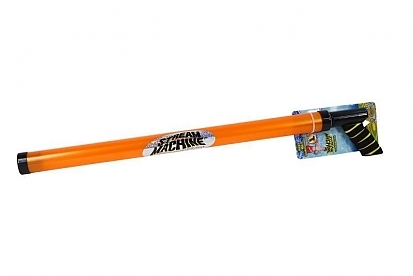 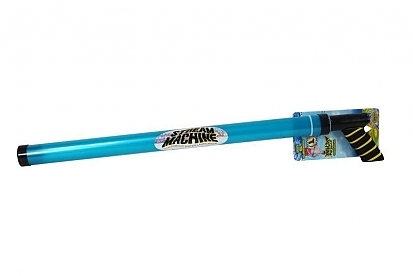 This Water Launcher measures at 35 inches long and features a 29-inch barrel. Capable of shooting a 3/8-inch wide stream of water up to an impressive 70-feet. Although it says ages 8+, the QF-2000 is the largest of our water launchers making it the launcher of choice by teens and adults. Its longer barrel length makes it the perfect accessory for your next boating adventure.